How to choose the right SEO company in Dubai? 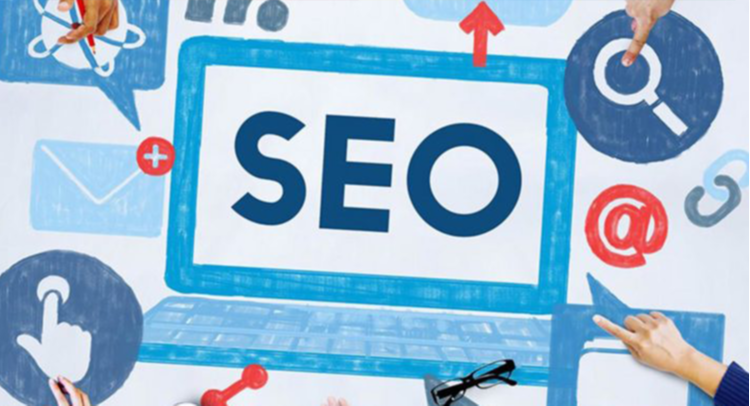 There was a time when getting on top of search engine was easy as stuffing keywords on a webpage, it is not possible anymore as search engines keep updating their algorithm every single day and they have gotten cleverer over the years. Google’s Page Rank will measure the rank of your website based on many factors. One of the ways to get ranked on top is SEO. 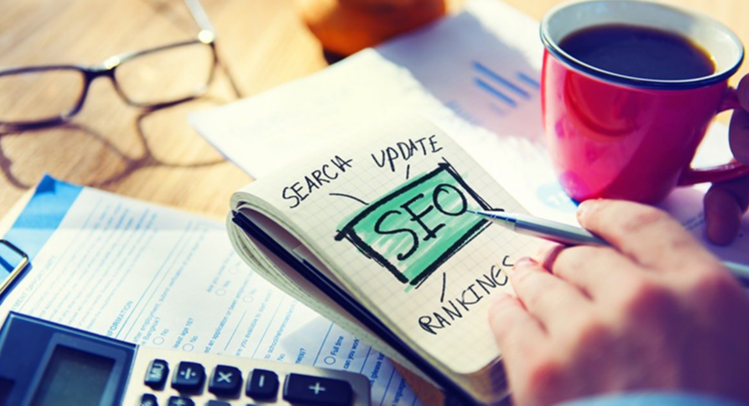 So it is important that you hire the ones who provide the best SEO services in Dubai. How does SEO drive more traffic and why is it important? Are you struggling to get visitors to your website? Or are looking for the services of an SEO Company Dubai, Infoquest can do the job for you and get your website a prominent place on top of the search engine pages which results in more traffic, leads and sales conversions. 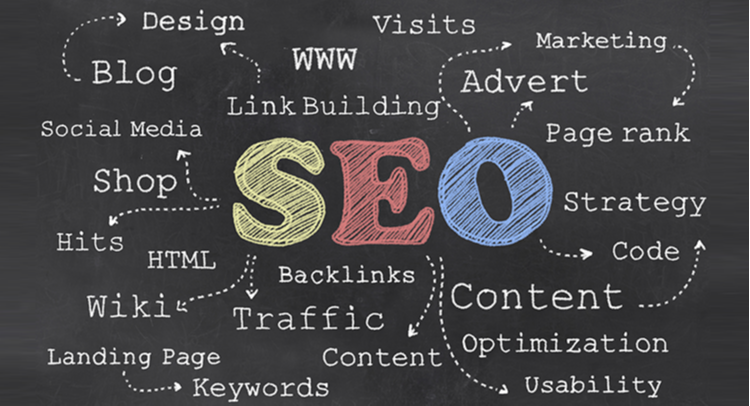 For entrepreneurs, SEO is something they look as a technique that can be mastered overnight; unfortunately it is not the case. SEO is complex; it is not just adding the right keywords to the right article. 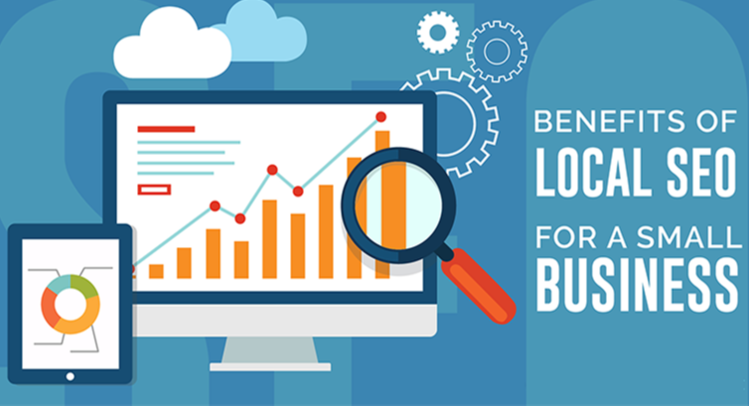 How can SEO increase your business prospects by increasing conversion and bringing in more leads? SEO is one of the low cost techniques to bring more visitors to your site. When you compare it with AdWords and PPC, there is no need to allocate a budget for advertising, making it one of the most popular strategies to bring in more business. 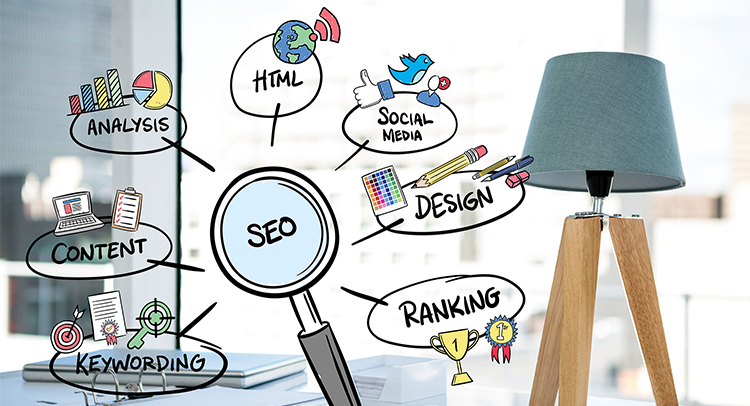 Infoquest is one of the most sought after SEO Company in Dubai that has skilled SEO experts who have worked on different niches. SEO matters to your website. Here’s how and why. What is SEO? It is the process where you structure your content on the website in such a way that search engines love to index your site thereby helping your potential customers reach you. The goal of a search engine is to help its users find the right content. As a business, your job is to provide content and structure in such a way that search engines recommend your content to its users. For SEO services in Dubai, get in touch with any of our experts at Infoquest.